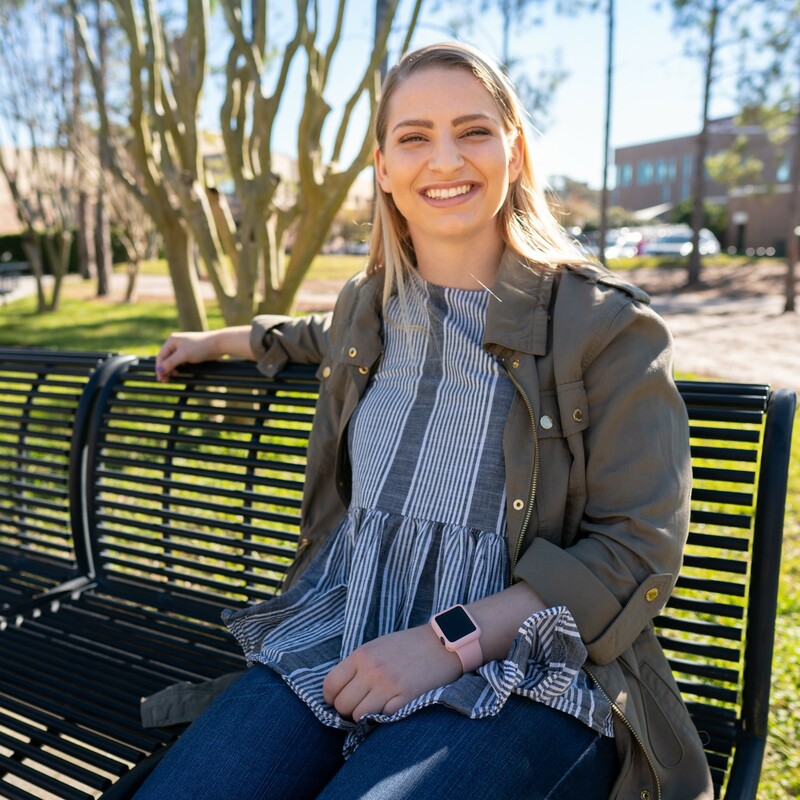 “CrossFit kind of hits you in the face when you first start because it is so hard, but almost instantly I fell in love with it after going with my mom the summer after high school graduation. CrossFit defines itself as ‘constantly varying, high intensity fitness across varied time and modal domains.’ I describe it as functional fitness because all the movements you do (lifts, gymnastics, etc.) are applicable to real life situations. For example, a full-range-of-motion squat is used to sit down and stand up, and a deadlift is used to pick objects off the floor, so learning proper mechanics in the gym prevents injuries from occurring during those movements. 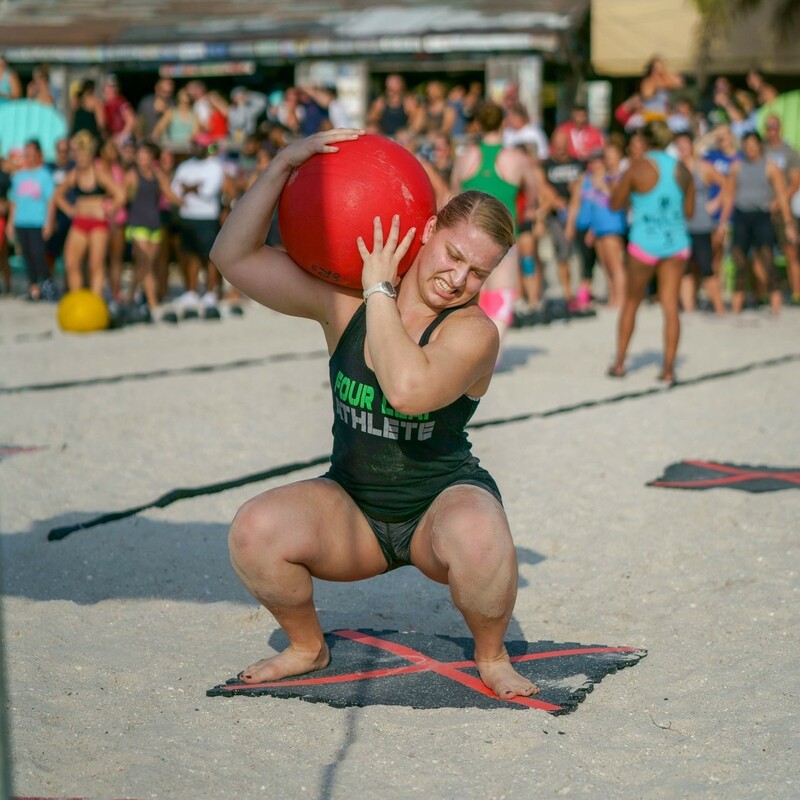 CrossFit is also different from a workout standpoint because it is more of a community than a gym. People attend the same classes, competitions and events and become friends. We cheer for each other and suffer through these hard workouts together. After training for a while, I decided to pursue coaching while at my home gym, Four Leaf CrossFit in Wesley Chapel, FL. 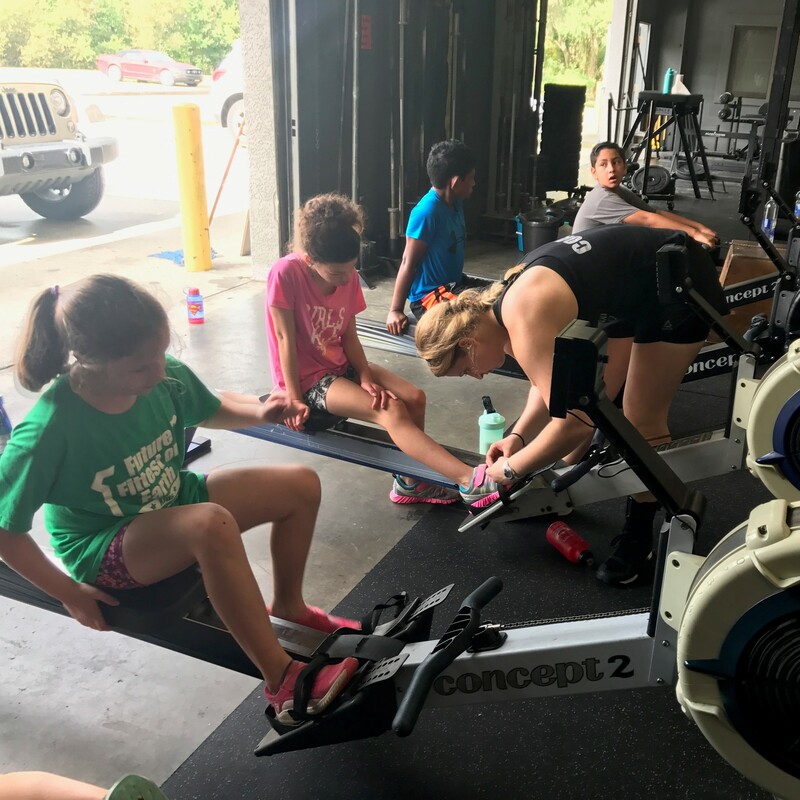 I was asked to help and shadow a youth CrossFit class, and then was hired later to help at our summer camp, too. The most amazing feeling as a summer camp coach was watching the kids learn and improve their skills in every session. Their passion was tangible, and experiencing it made that the best summer of my life. I finally made the decision to get my Level One Trainer certificate in September 2018, right alongside my mom. Having this certificate means I can technically coach adults, and so over winter break I did the required 30 hours of shadowing to do so. I would never want to pick coaching kids or adults because they are so different and both so fun to learn, but I will always have a deep love for kids. As a Nursing-Pending major, it also blows my mind seeing how the human body works and how much we can do to save others. Growing up I also loved being around children, and so I originally thought of doing either NICU nursing or labor and delivery. However, after adding a Fitness Training minor and now coaching CrossFit, I’ve considered lesser-known nursing careers like Fitness Nursing. This role allows me to combine my knowledge of the human body and nursing practices with training others. 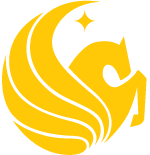 I knew in high school that I wanted to be a teacher or nurse and considered UCF after my friend told me she wanted to go for Nursing because of their amazing program. Applying for Burnett Honors College (BHC) specifically was never a question because I loved school and the smaller class sizes offered. 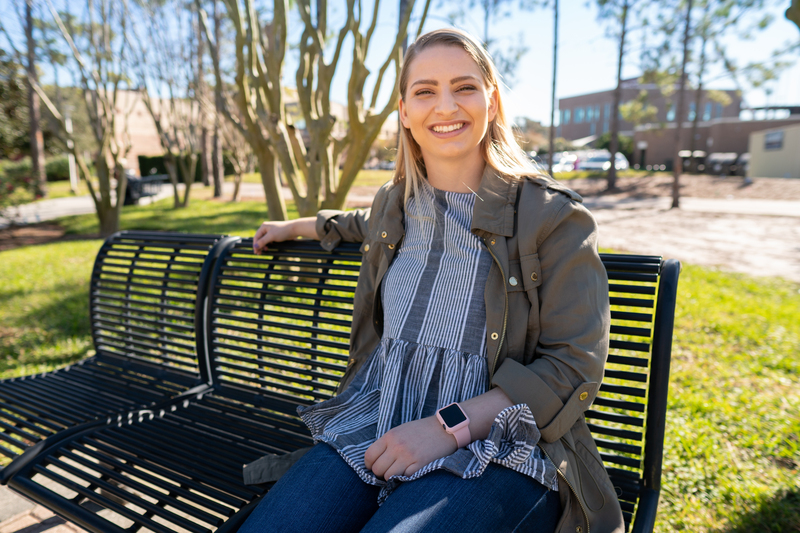 Very easily I could choose to just stay home and not socialize, so Symposium allowed me to meet other students in a class environment that fostered community and growth. It is easy for me to balance CrossFit in my life because I fell in love with the sport. It has never been about losing weight or getting healthy for me, though those are benefits. The key is in whatever activity you do--whether it’s running, hiking, biking, or any other exercise—make sure that you love it." 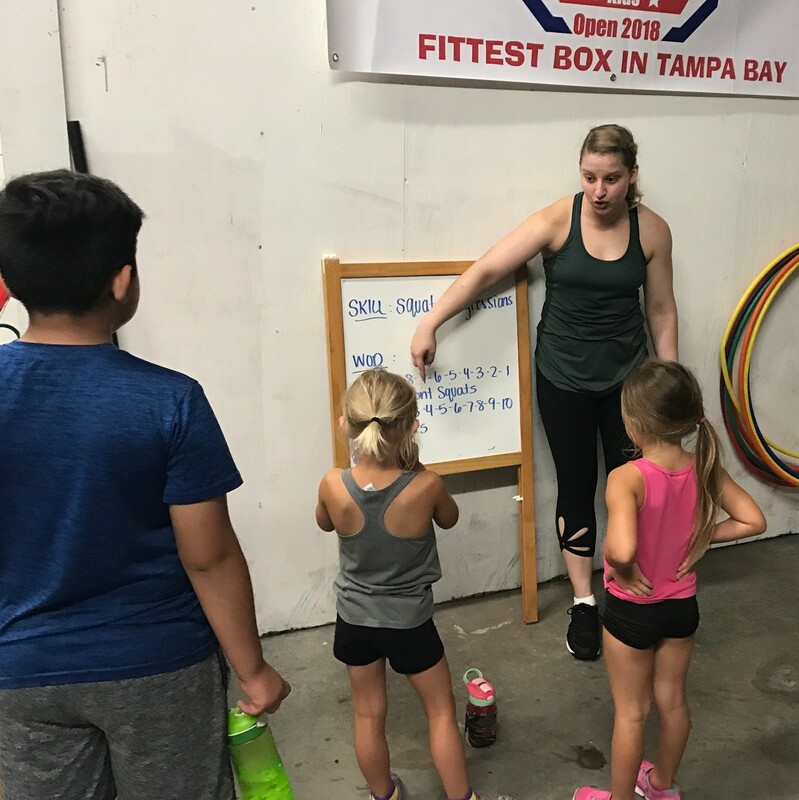 McAleese briefs the Workout of the Day (WOD) while coaching the Clover Kids program at Four Leaf CrossFit.